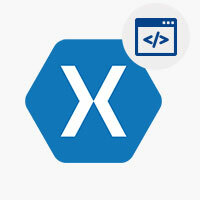 Talk to our Xamarin Consultant today! 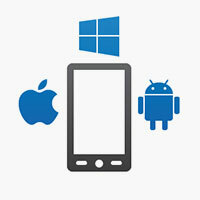 business environment, enabling the businesses to achieve 'Enterprise Wide Mobility'. Innovative Enterprises are constantly on a hunt to maximize asset utilization, enhance operational efficiency, and unlock critical insights. This demands secure data connectivity, fast remote asset management, near zero response time & easier accessibility to Enterprise data. 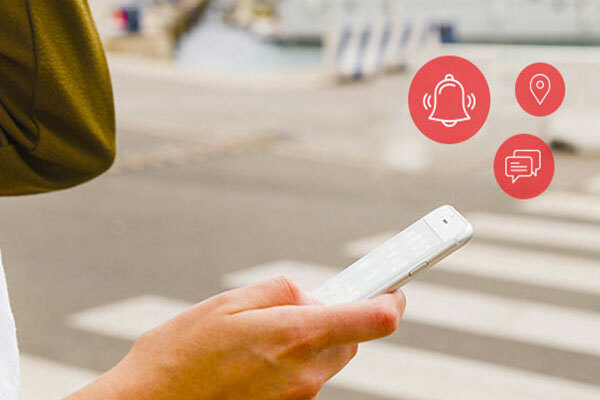 Such key initiatives need robust Cross-platform mobile apps. 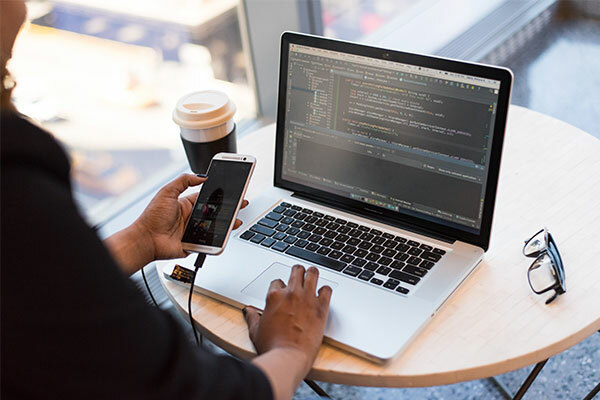 However, developing such apps for iOS, Android & Windows, at the same time, is both time and effort intensive as they require distinctive programming for each platform. In addition, the necessary support around architecture construction, integration with Cloud and its maintenance still remains a challenge. Our Xamarin consultants define Enterprise Mobility strategy to integrate mobile apps securely and rapidly into a business environment. 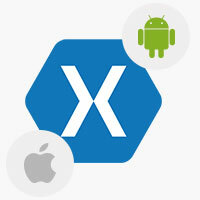 We build robust mobile apps for Asset-intensive & Field-force driven Enterprises using Xamarin. Our Xamarin consulting teams deliver path-breaking Xamarin mobile solutions that maximize their business results. As a certified Xamarin Partner, we enable the right consulting, implementation and critical mobility initiatives across your organization. 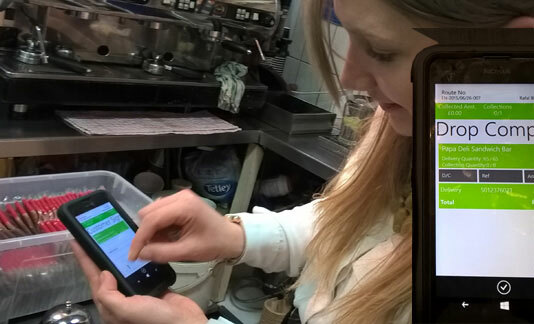 Award-winning Food service provider redefines its supply chain operations for 100% visibility on Mobile devices. 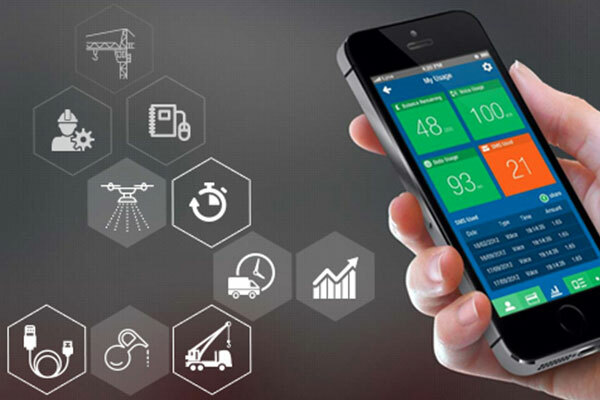 Our consultants integrated Xamarin app with Azure and connected IoT devices to build an effective & automated mobile workforce environment. Now, the company executes operations efficiently and delivers differentiated customer service to its customers. Testing & inspecting Fiber-optic Networks to detect errors in real-time was challenging for the company. Our Xamarin consultants delivered field-mobility apps for iOS & Android, which help technicians in testing and detecting errors accurately, thus, assisting them in resolving fibre-optic network issues in real-time. A Global Telecom Network Provider revamps its test & inspection product with a Cloud-driven Enterprise Mobility Solution. To extend its business on Mobile and gain business growth, the organization wanted mobile apps across iOS & Android. Our consultants created a Xamarin based Social Club on Mobile, to offer children-friendly play-and-learn programs. Parent subscribers can now use this app to access new programs and share activity related pictures. A leading Education and Entertainment organization goes Mobile to start its new business offerings.